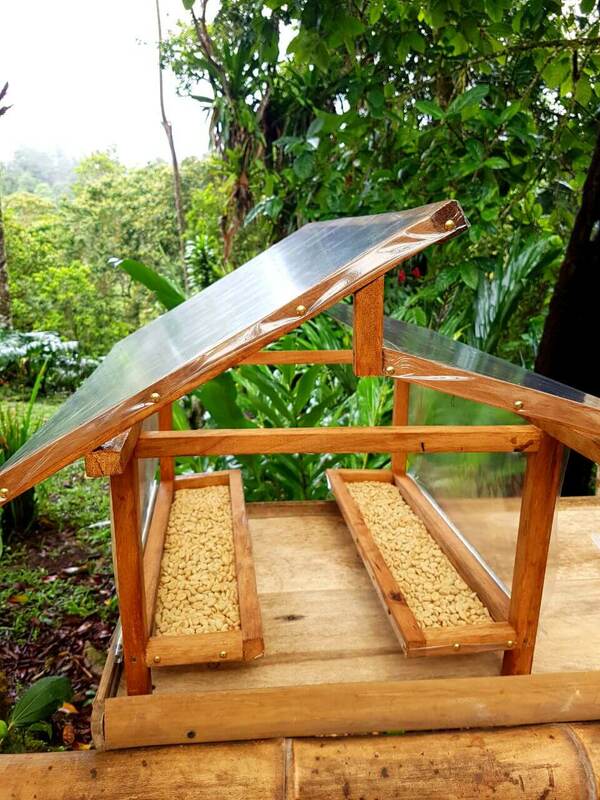 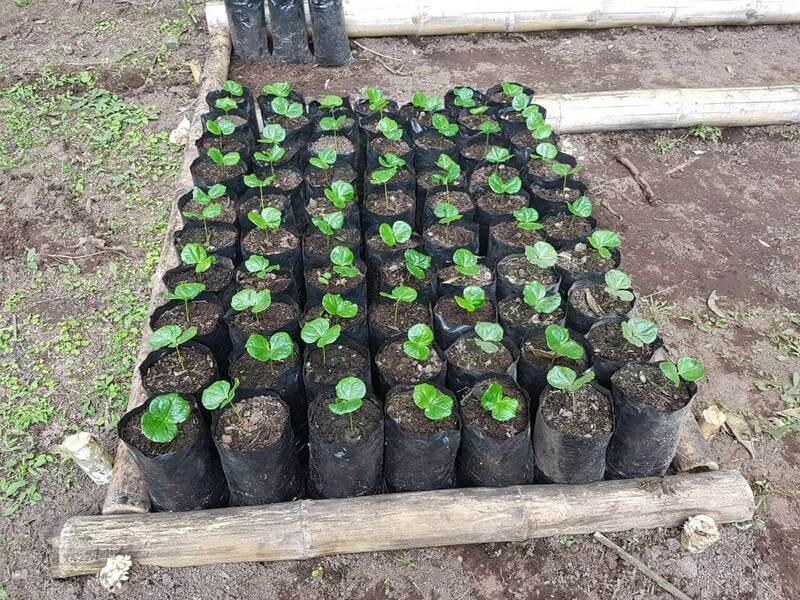 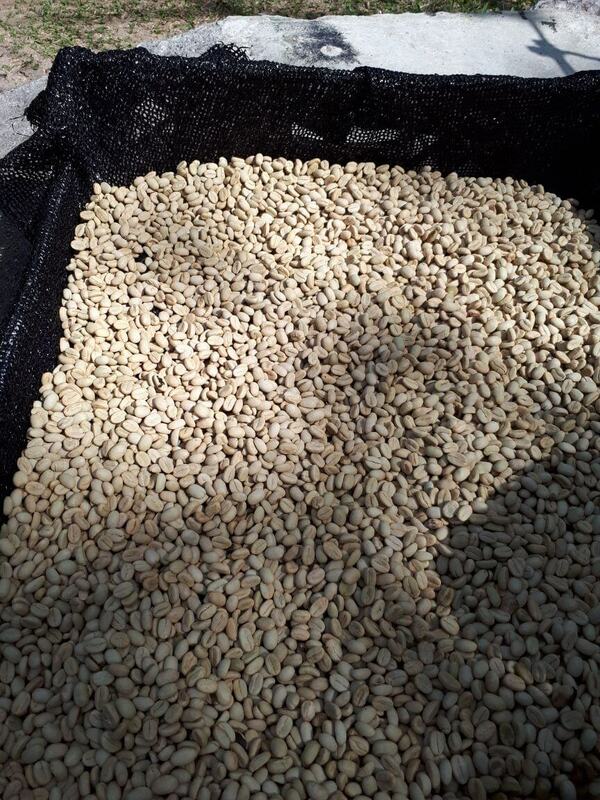 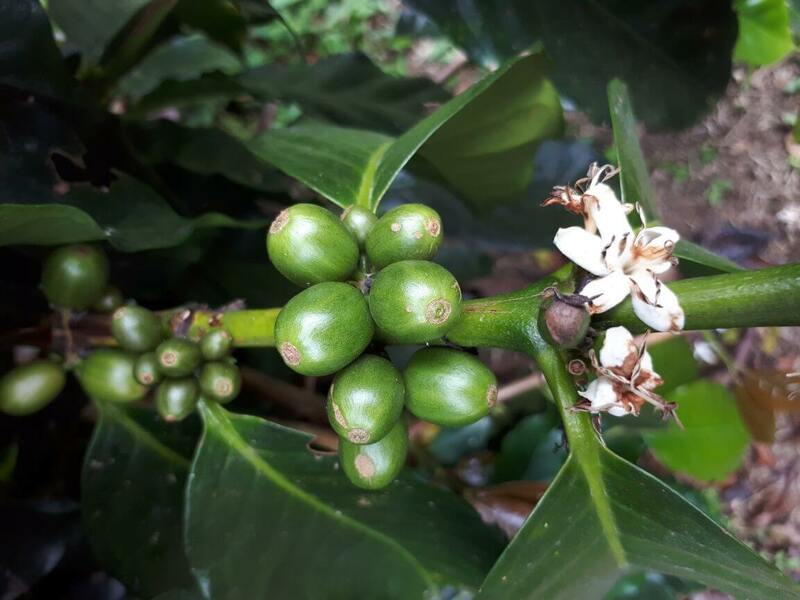 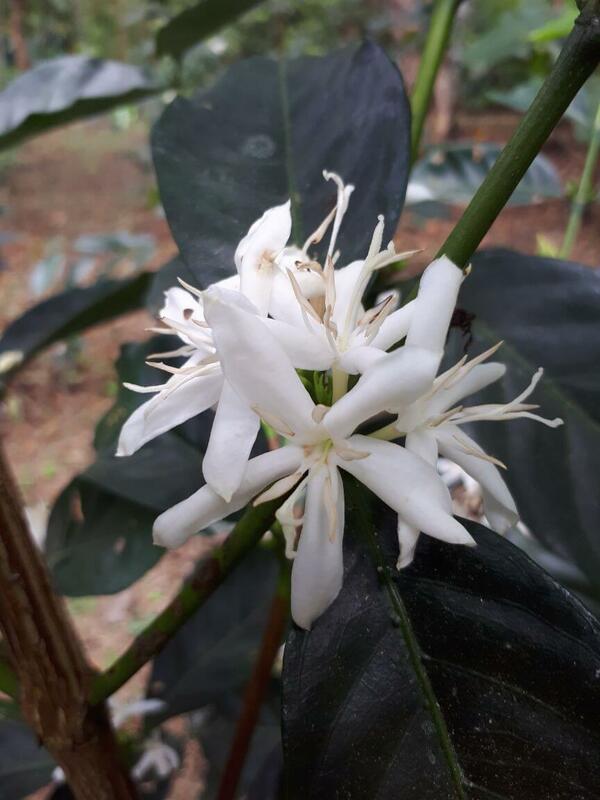 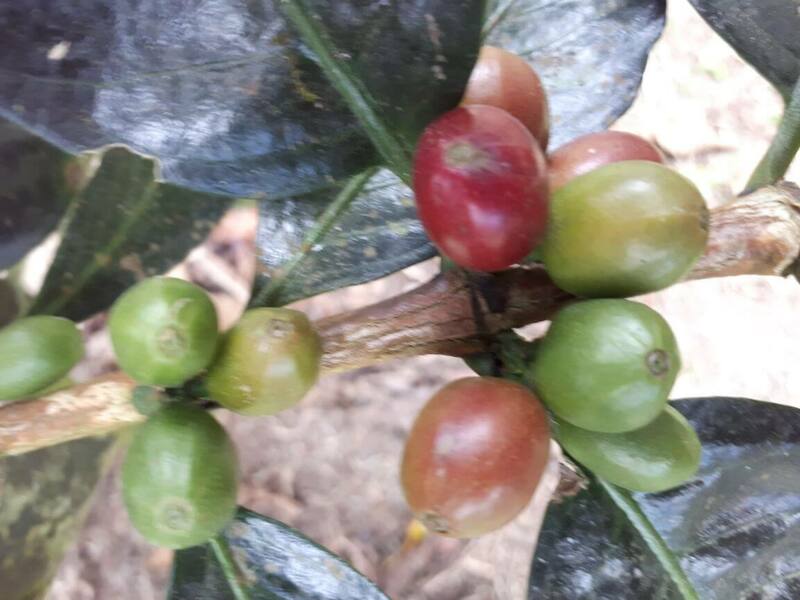 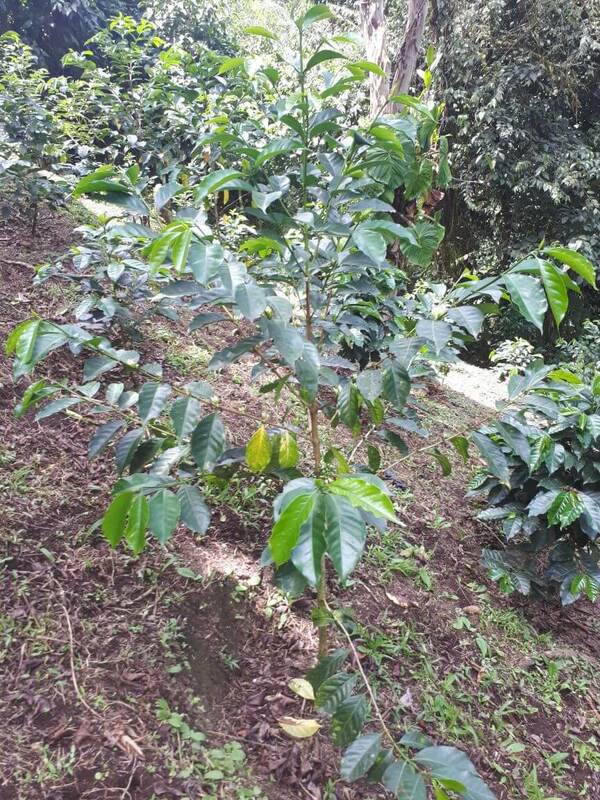 Discover how the unique climate and terrain features offered by Mindo combine to create the perfect conditions for growing the best coffee beans. 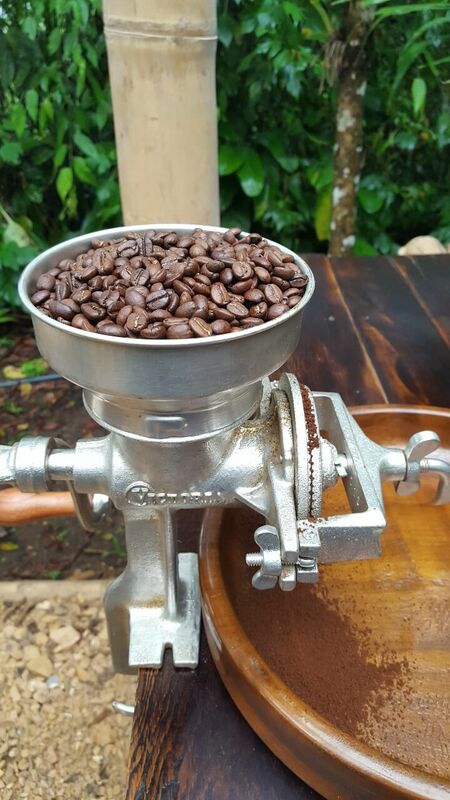 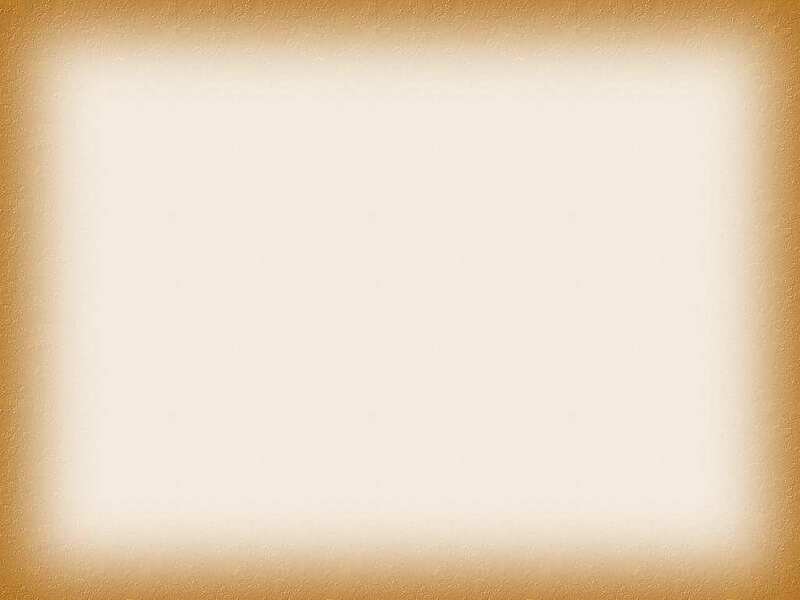 We will reveal the toasting and packaging secrets that allow us to bring the best Mindo coffee from the plantation to your cup! 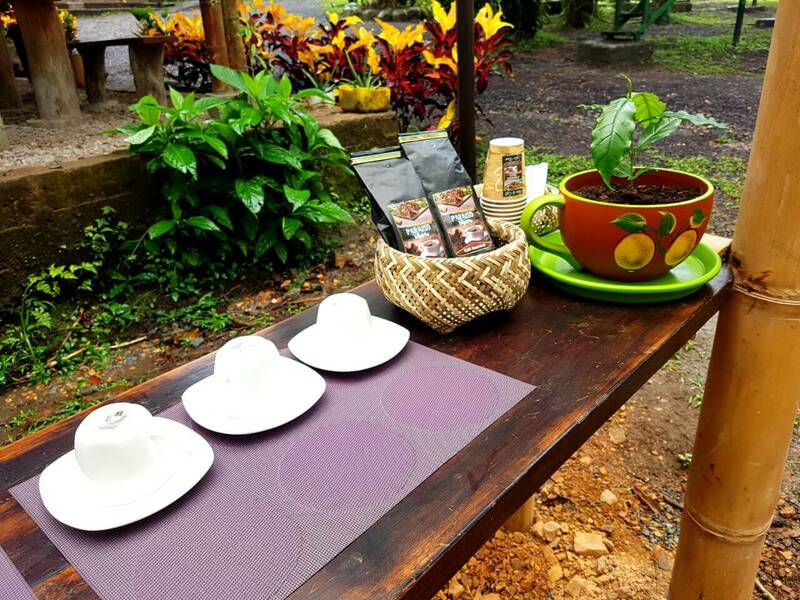 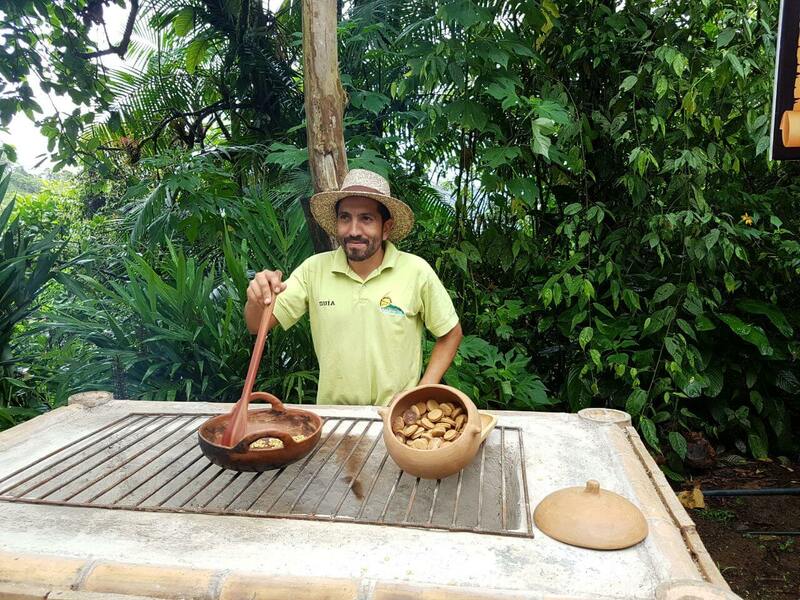 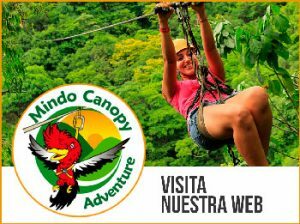 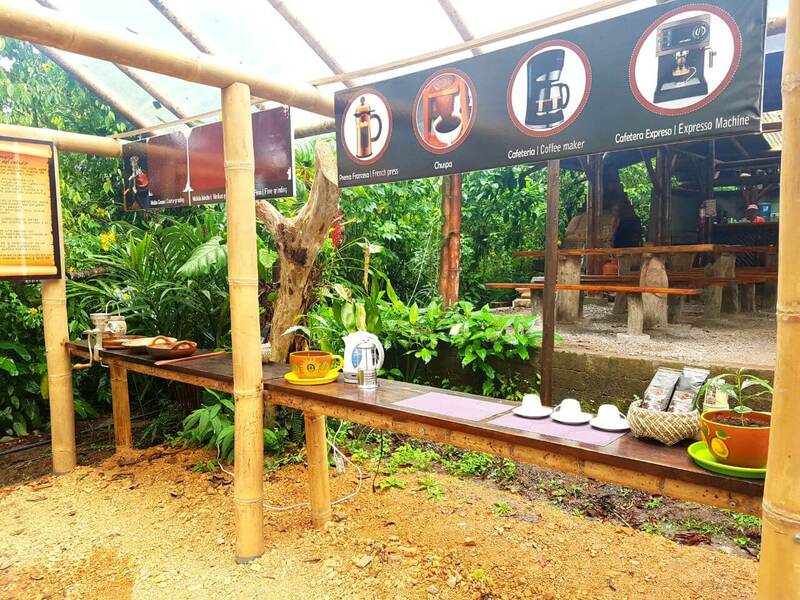 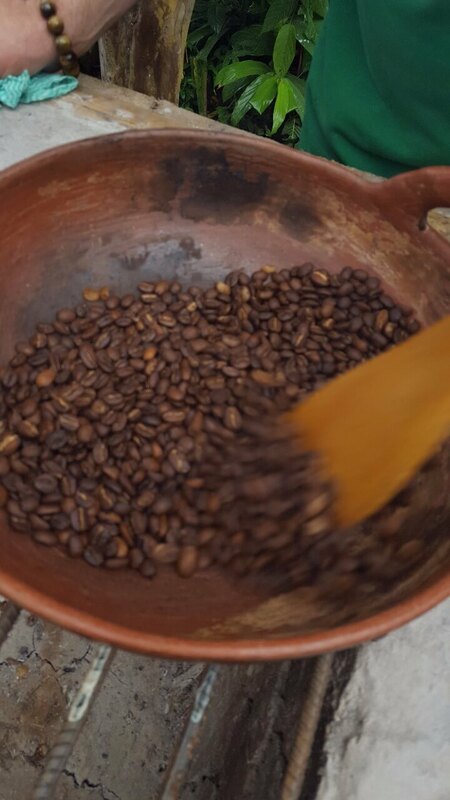 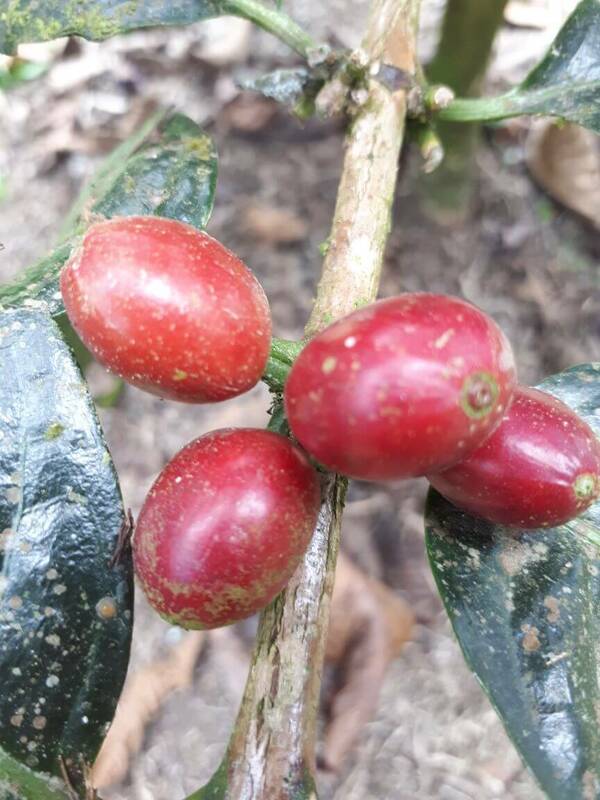 Learn how the experts "break the cup"
When you finish, savor the coffee drink of your dreams and enjoy the incomparable flavor of coffee produced in the cloud forest of Mindo. 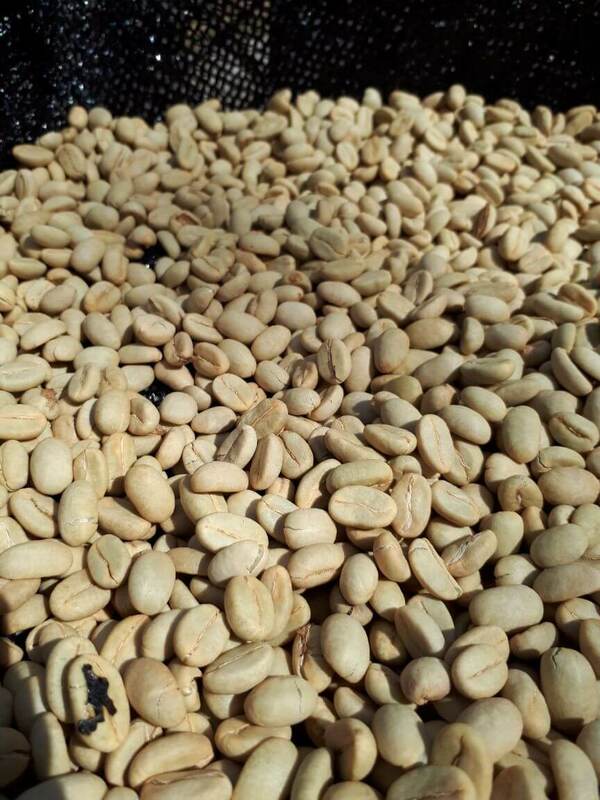 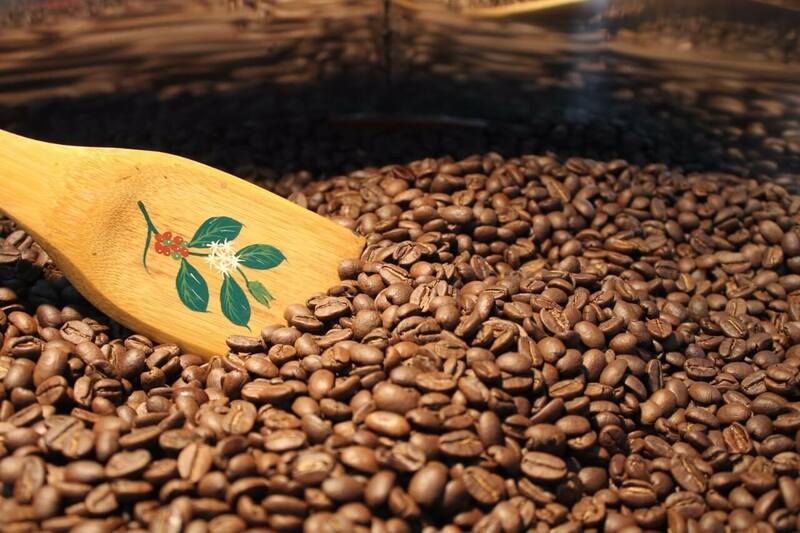 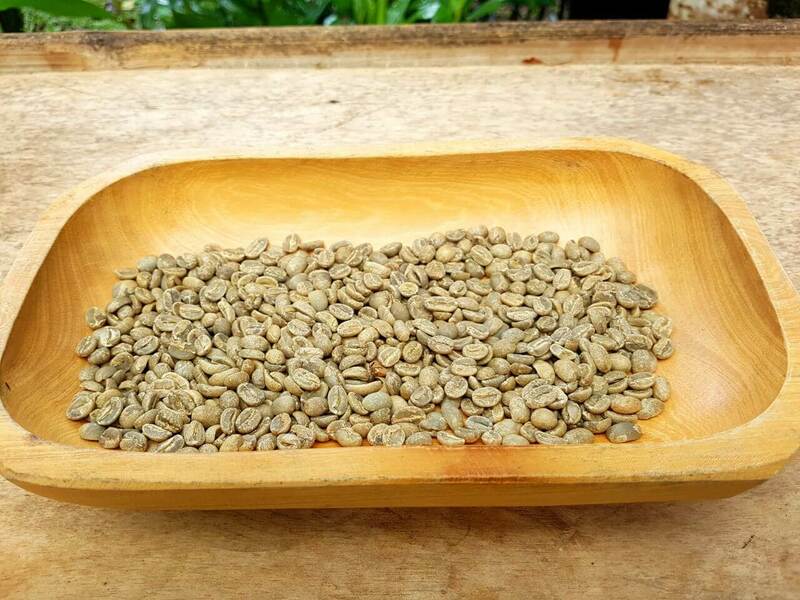 You can also buy this rich coffee, as well as handmade crafts made with coffee seeds.